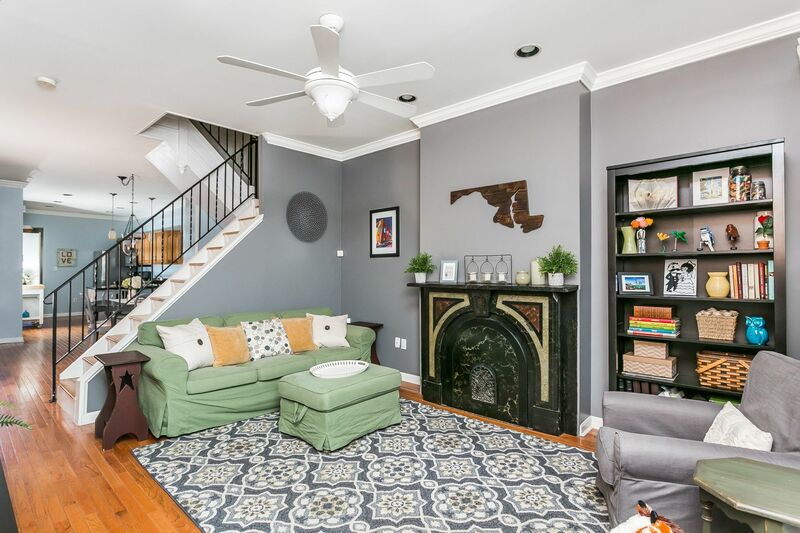 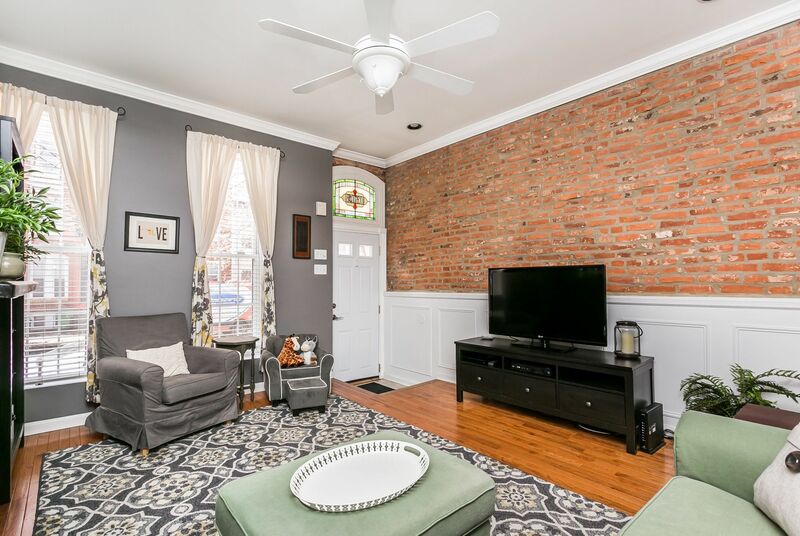 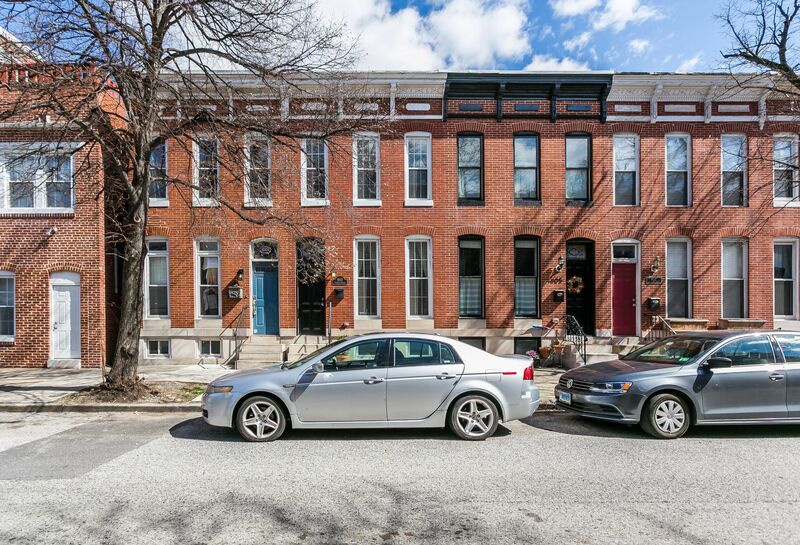 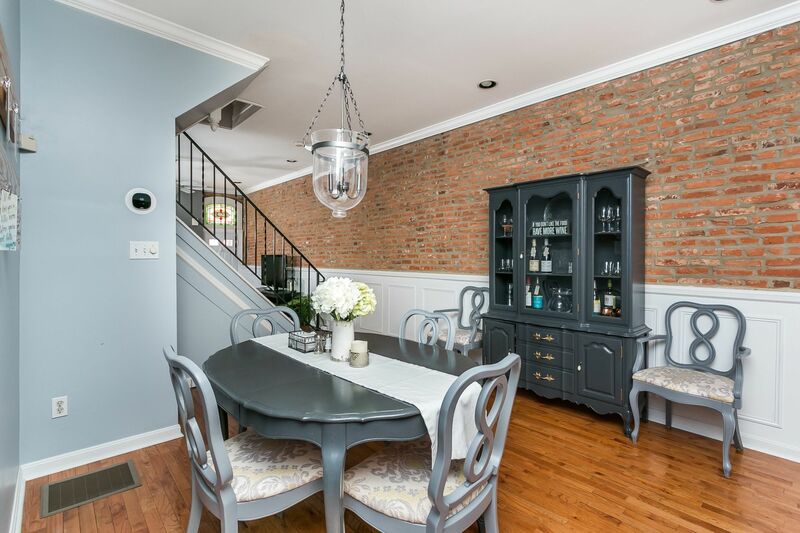 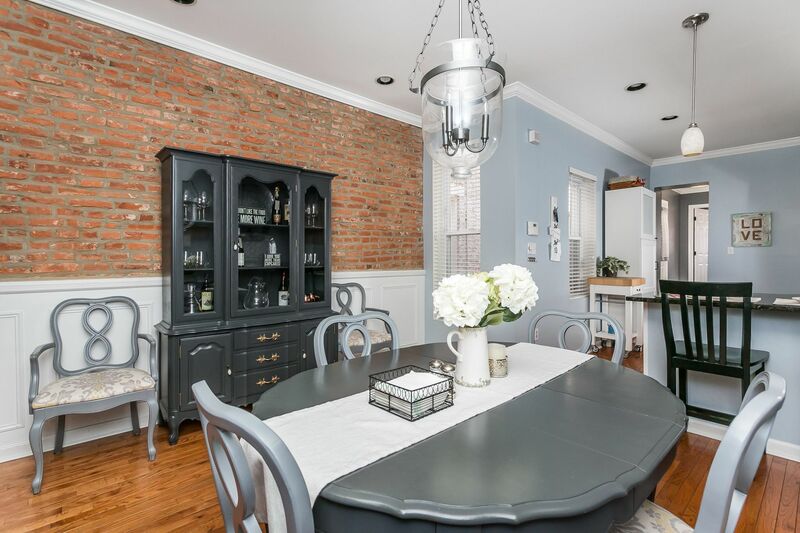 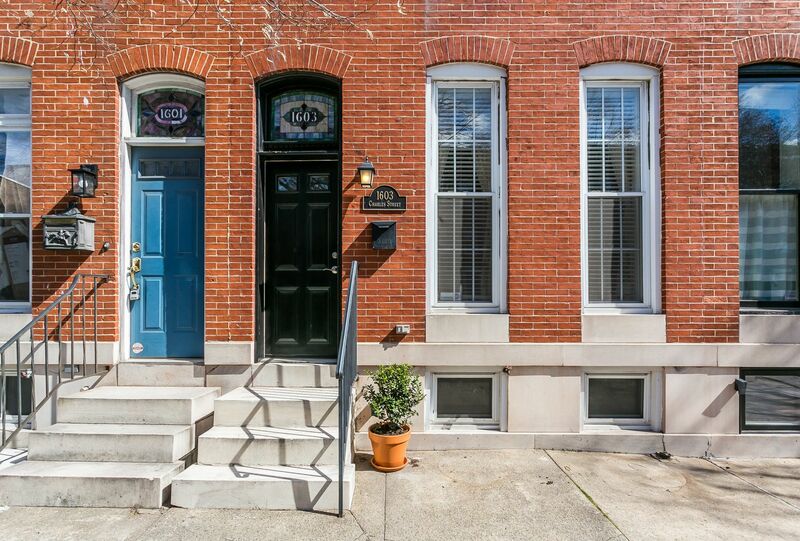 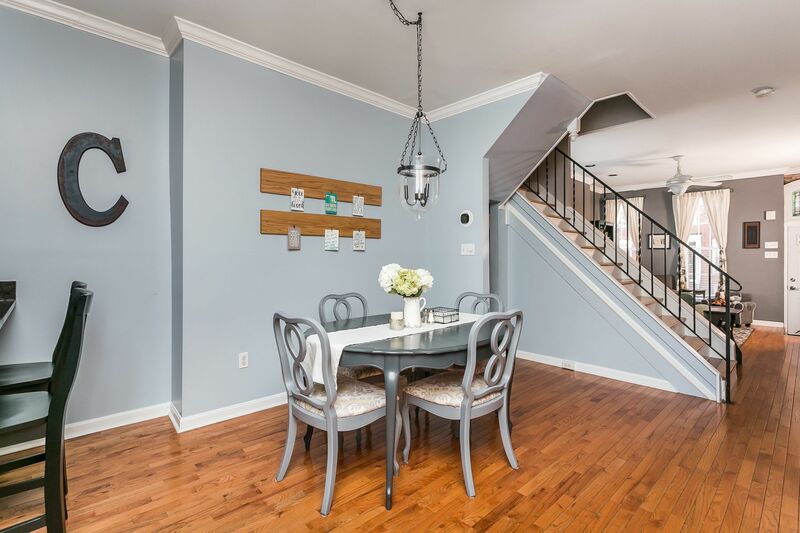 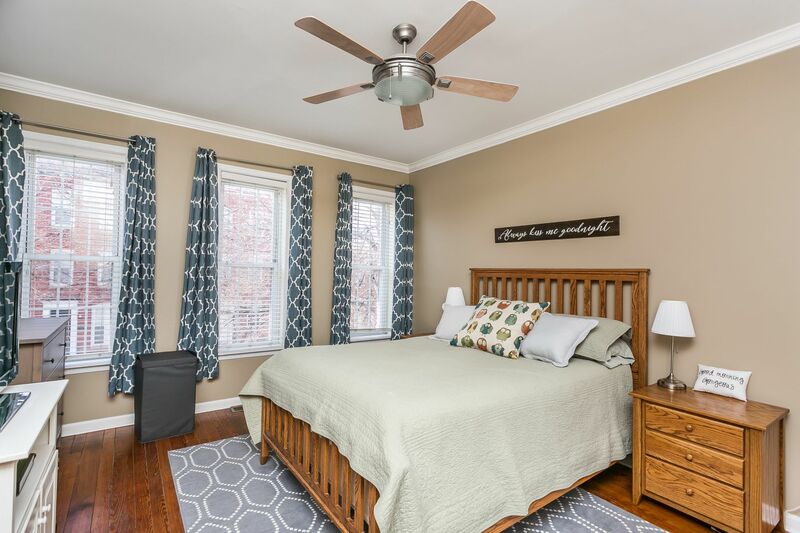 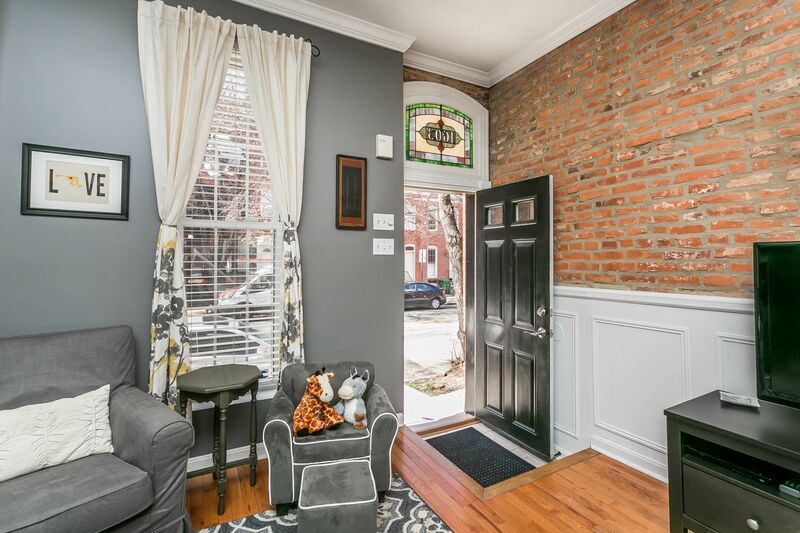 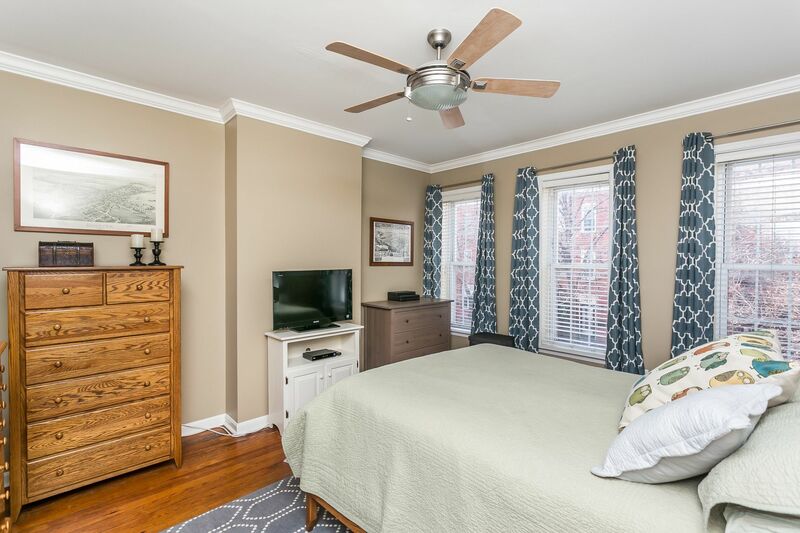 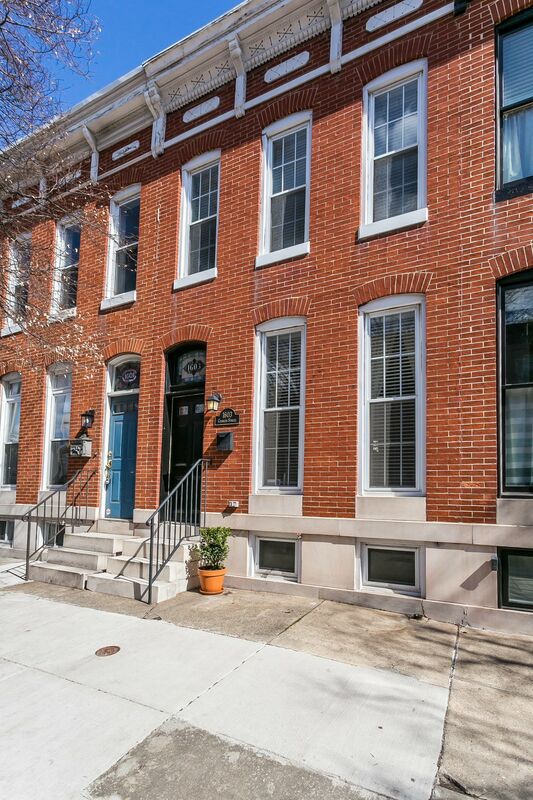 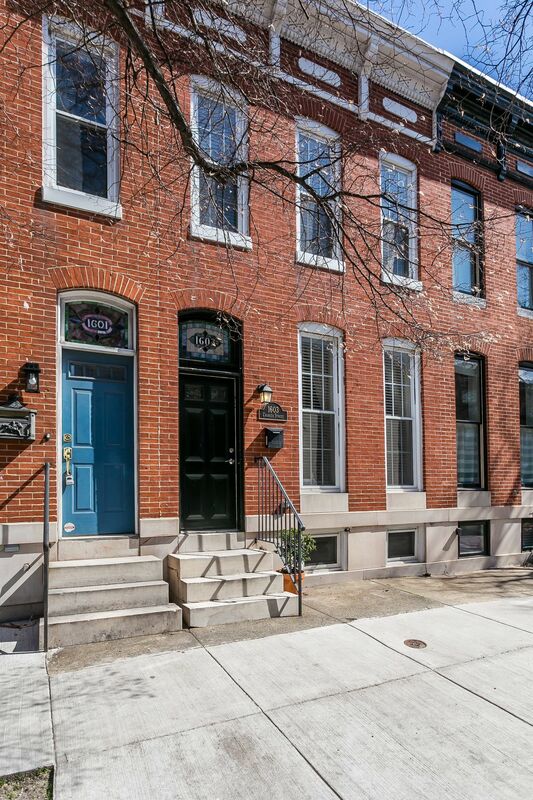 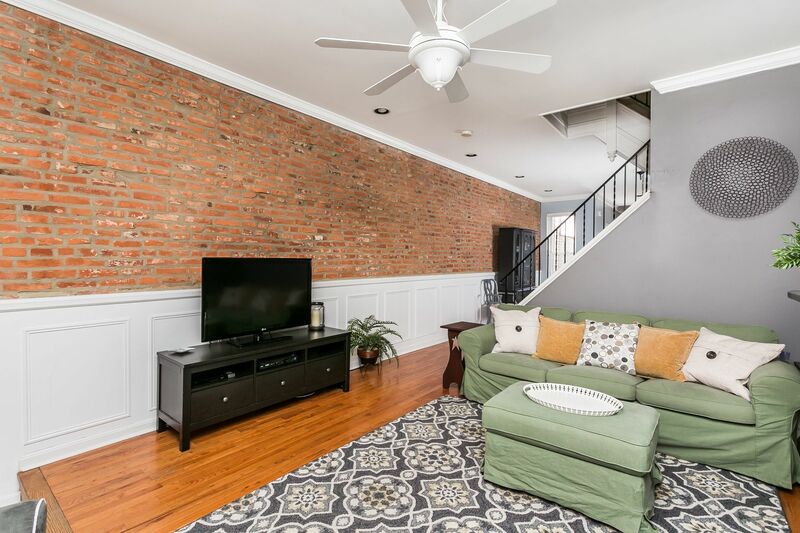 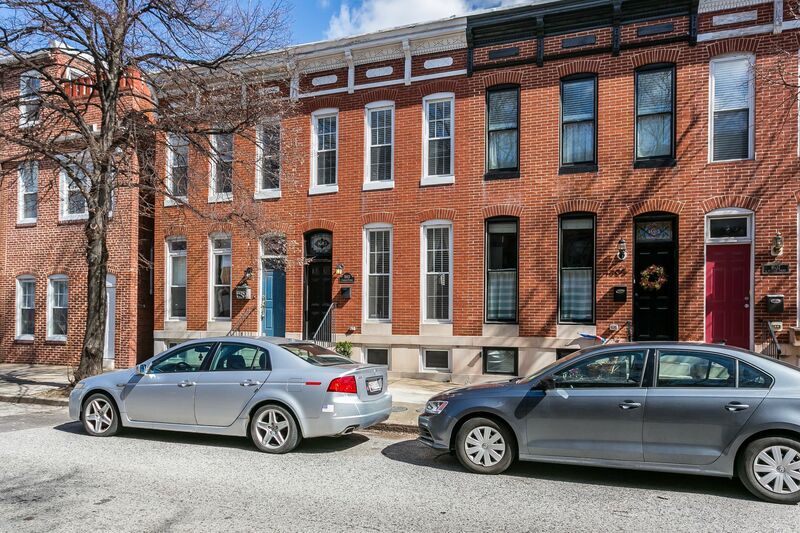 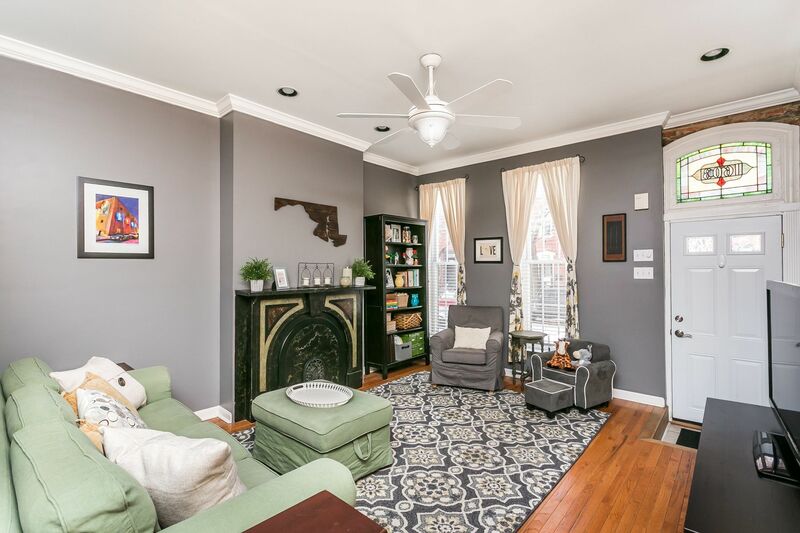 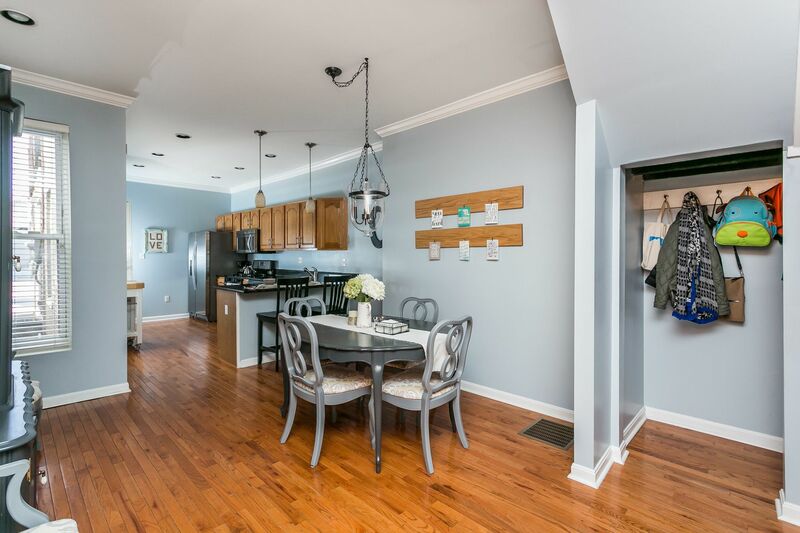 Style and character welcome you home in this classic Federal Hill rowhome. 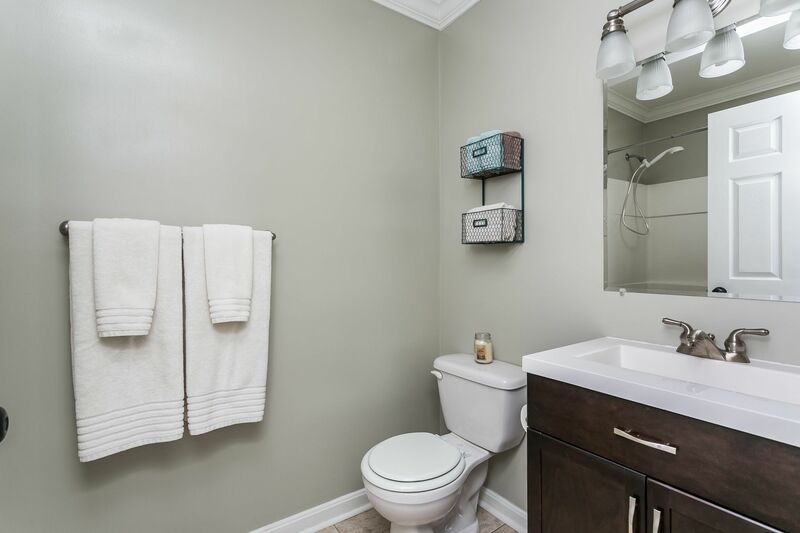 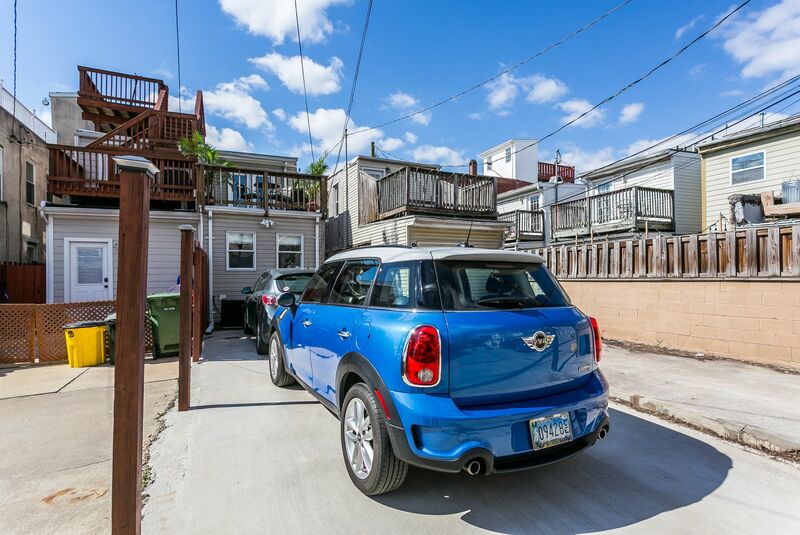 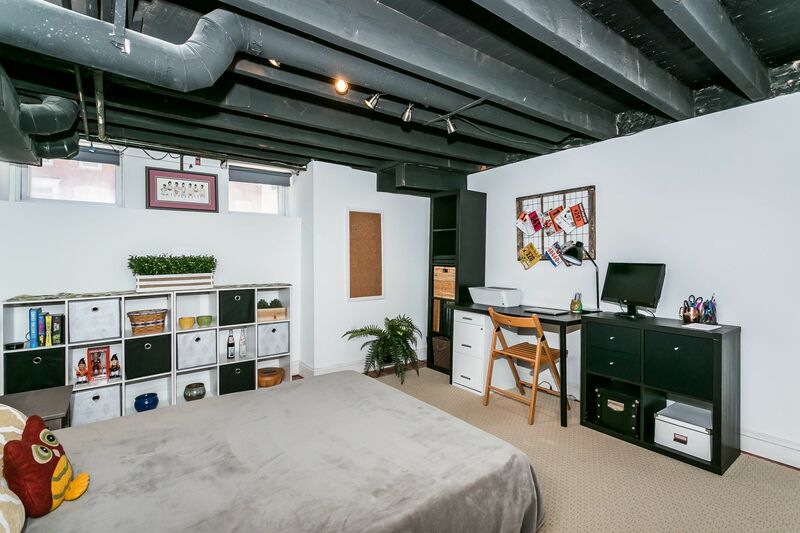 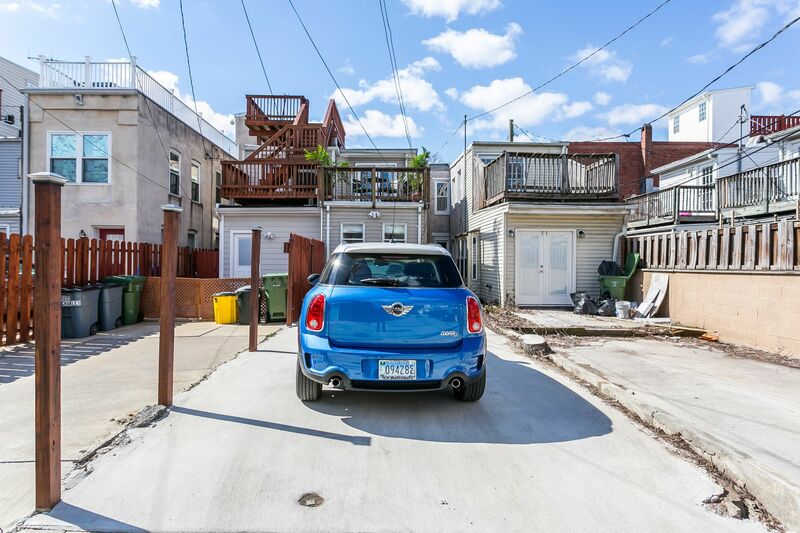 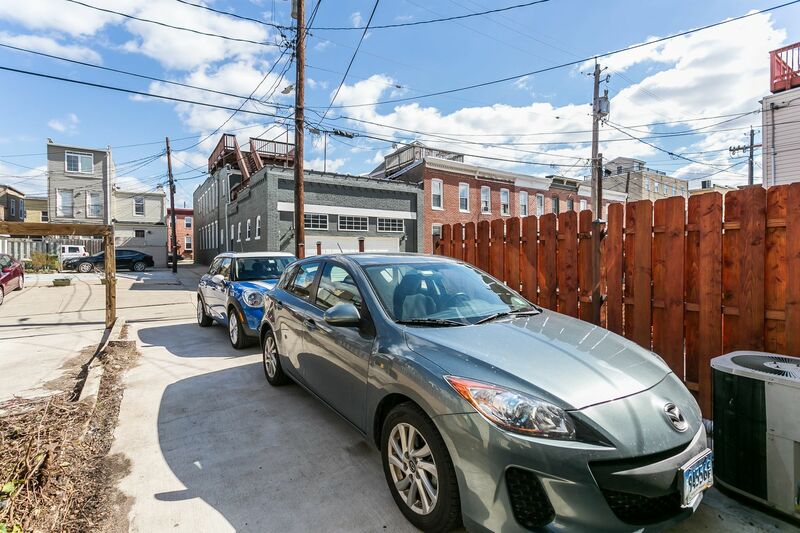 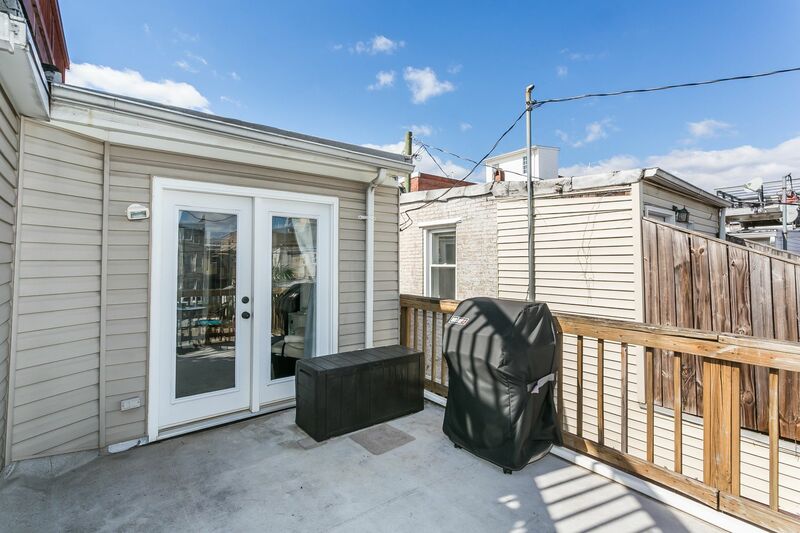 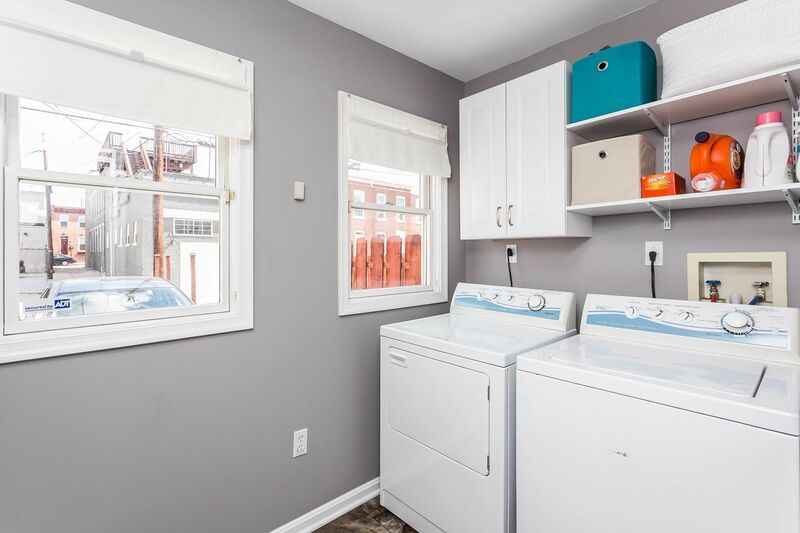 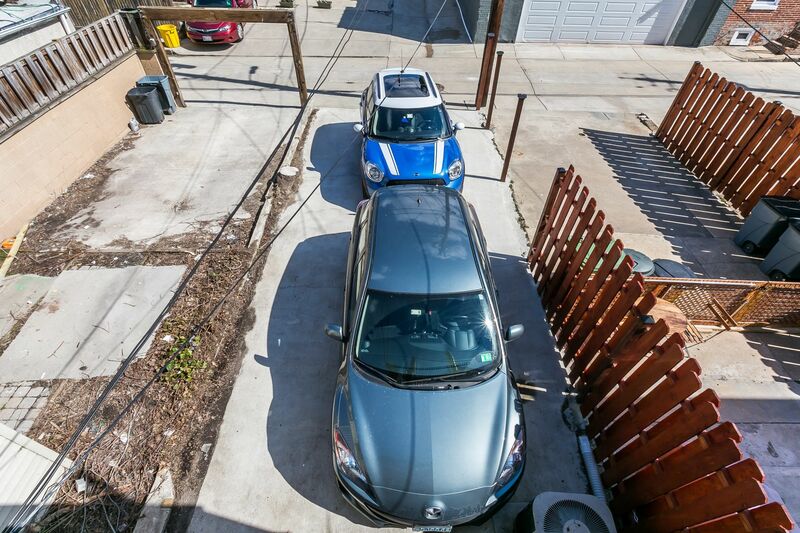 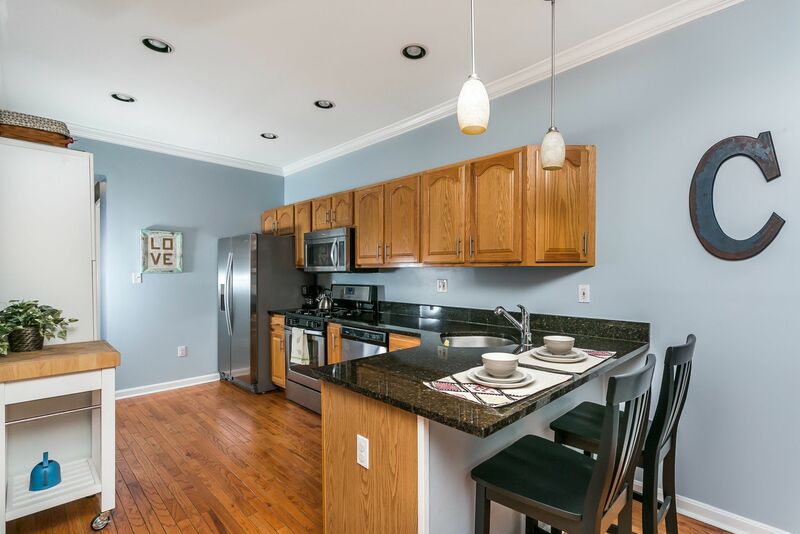 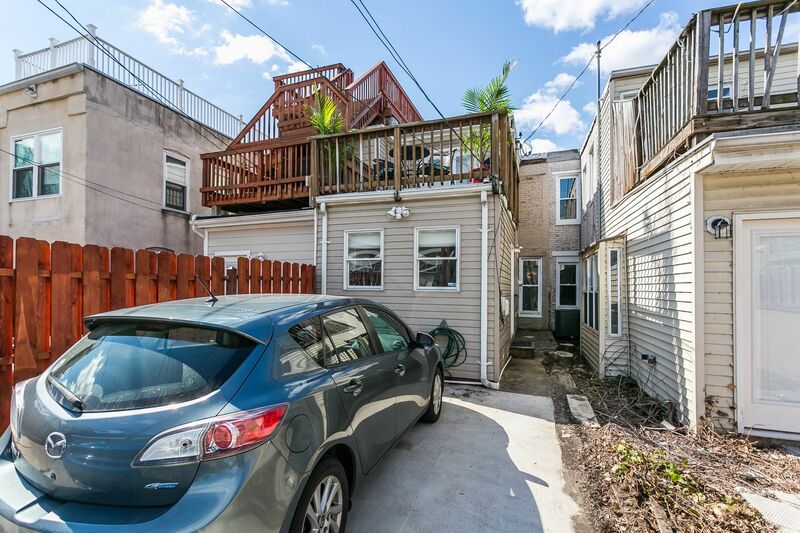 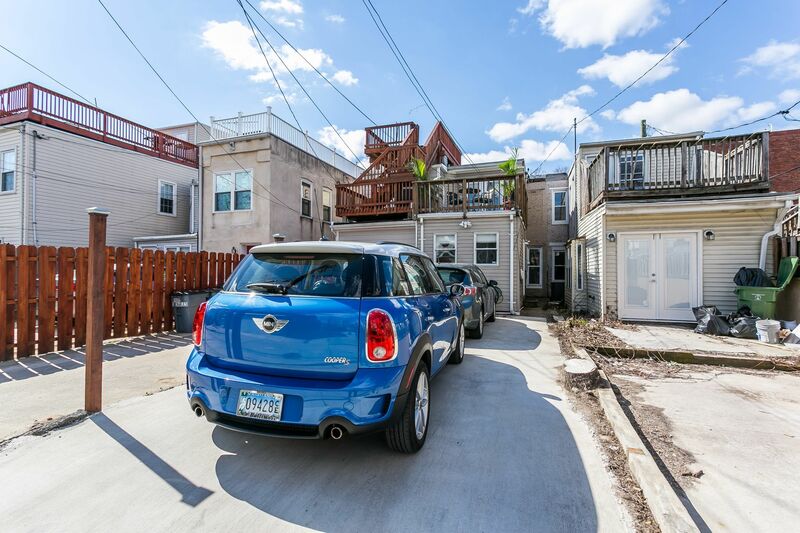 This bright 3 bedroom, 2 full bath home offers the ultimate city luxury, a 2 CAR PARKING PAD! 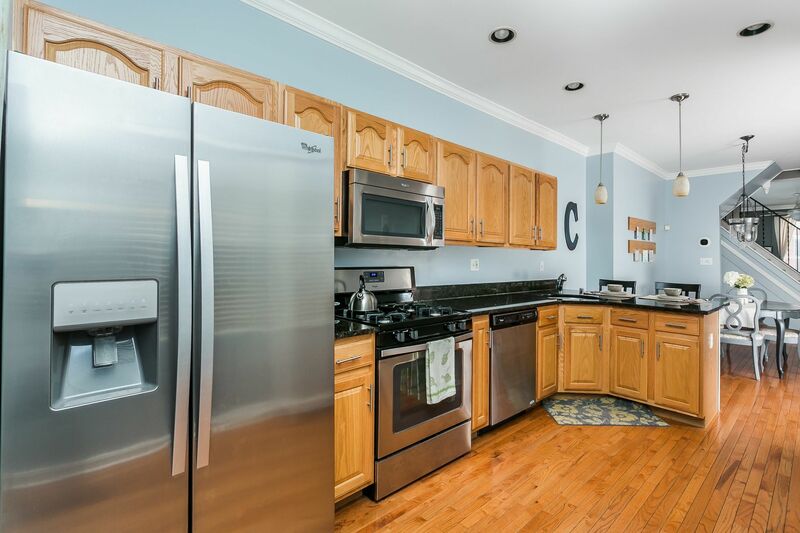 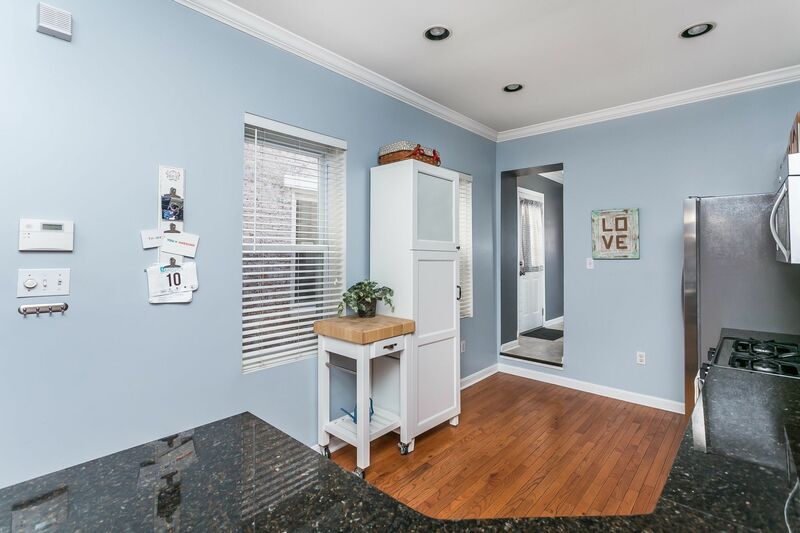 The updated kitchen includes SS appliances & granite counter tops. 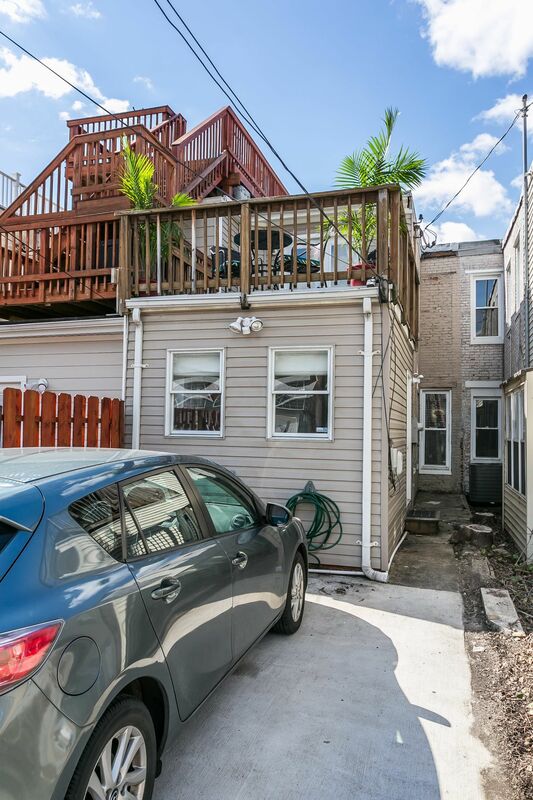 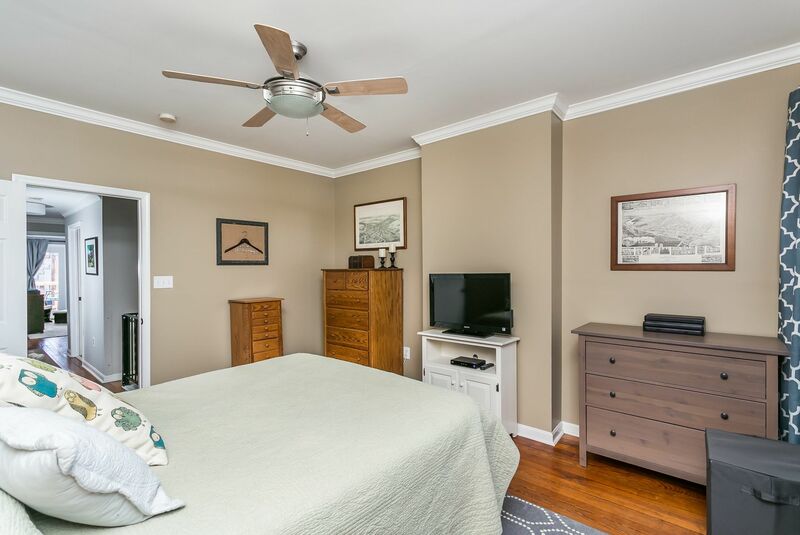 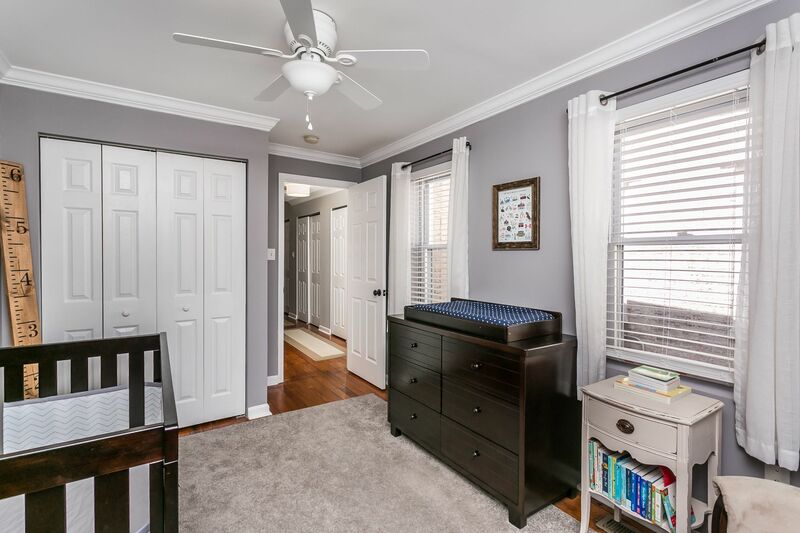 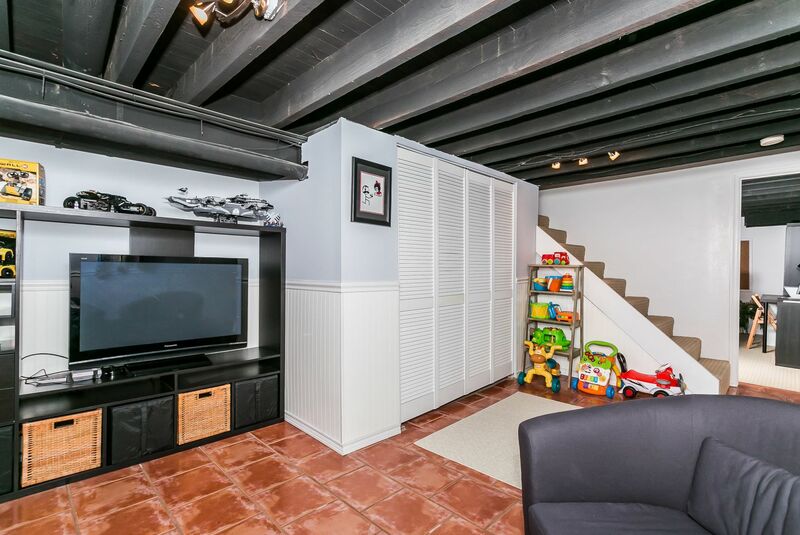 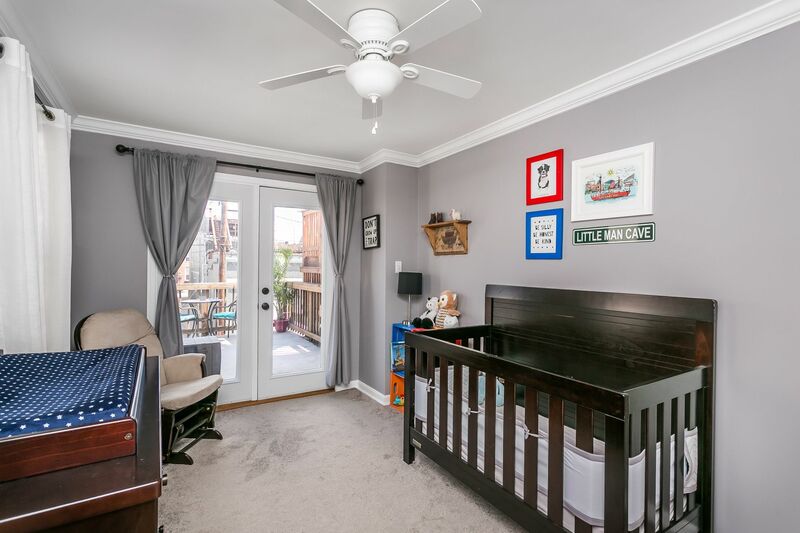 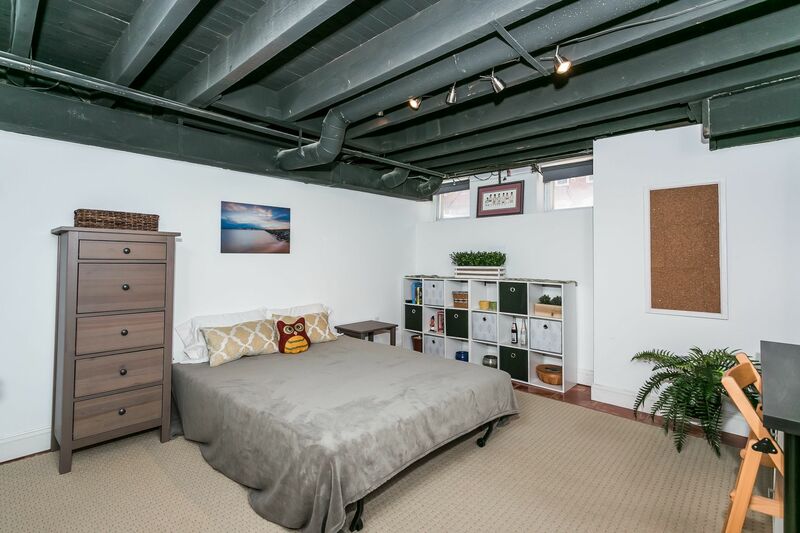 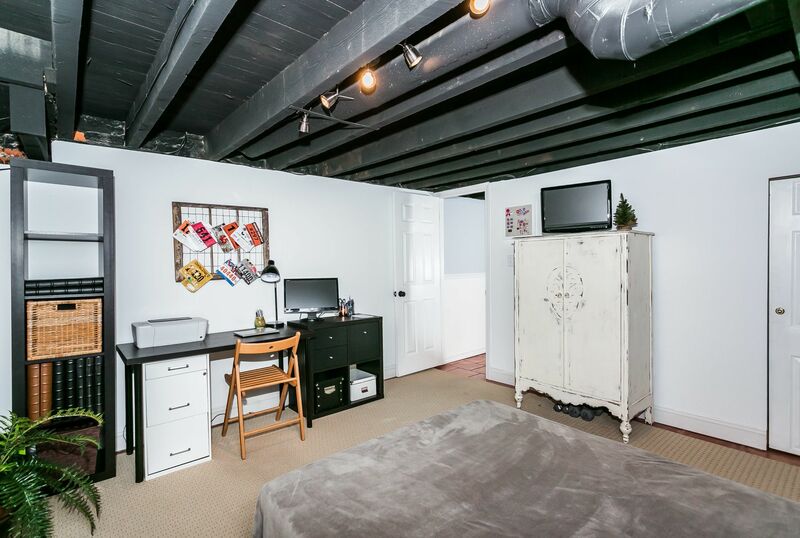 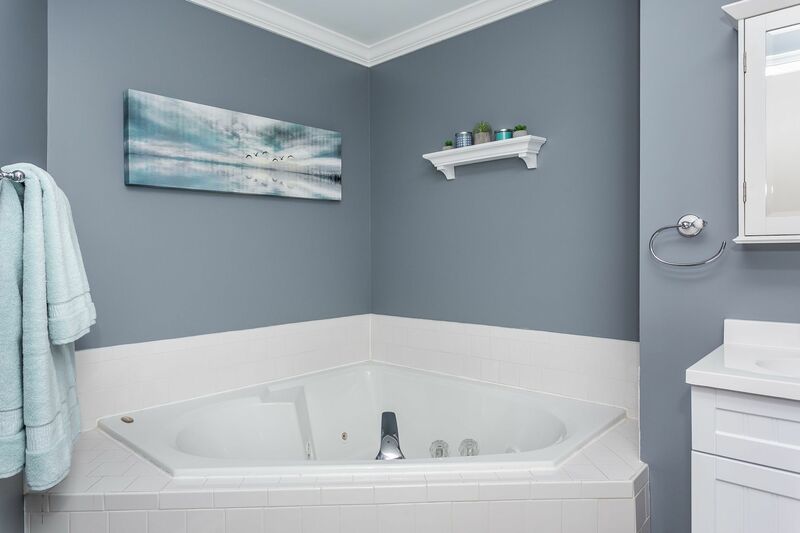 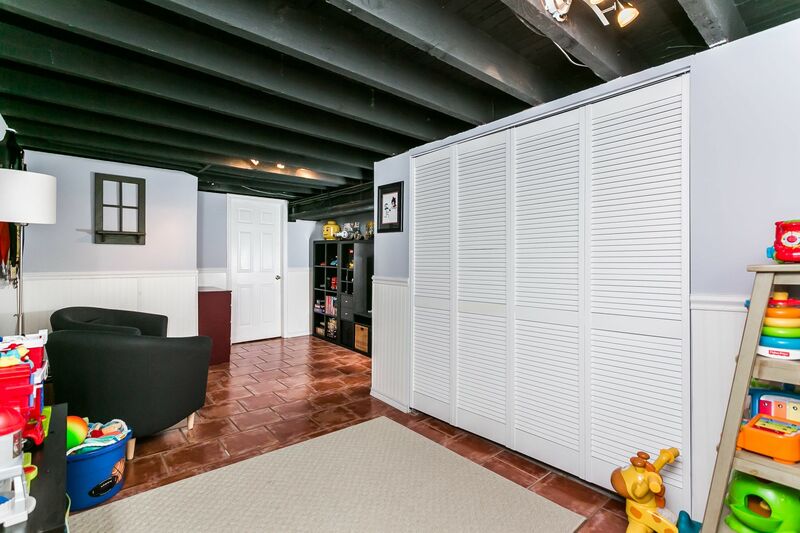 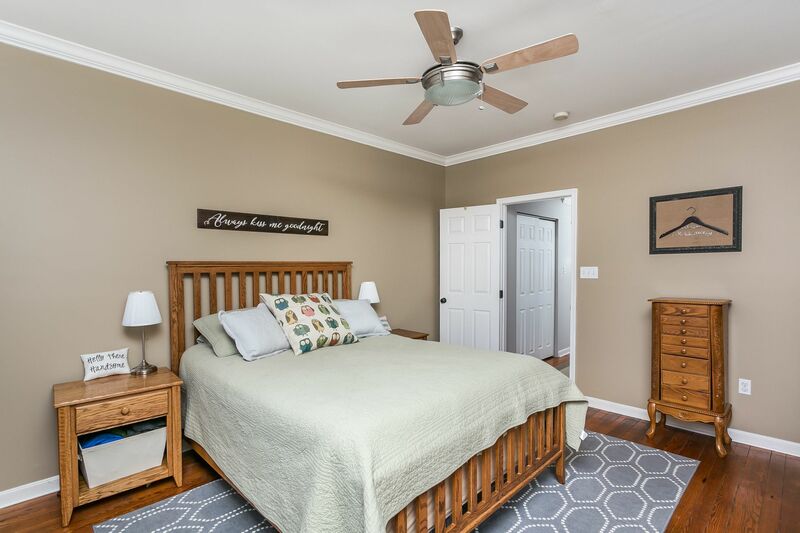 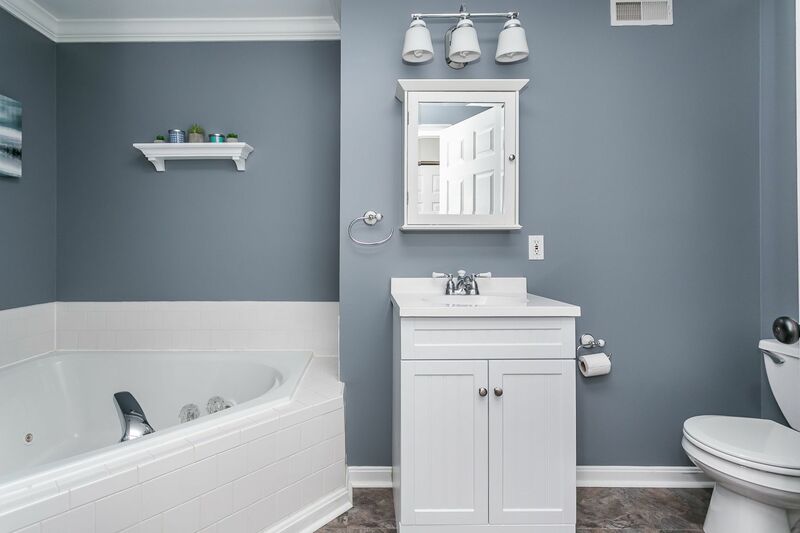 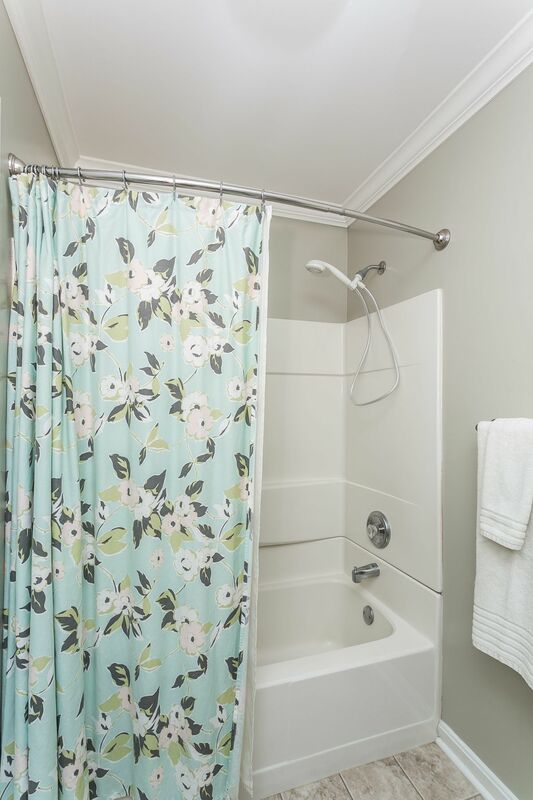 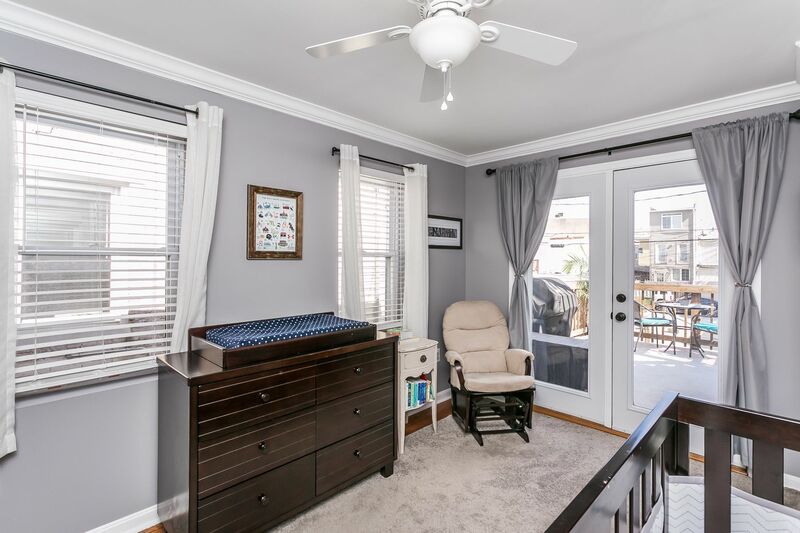 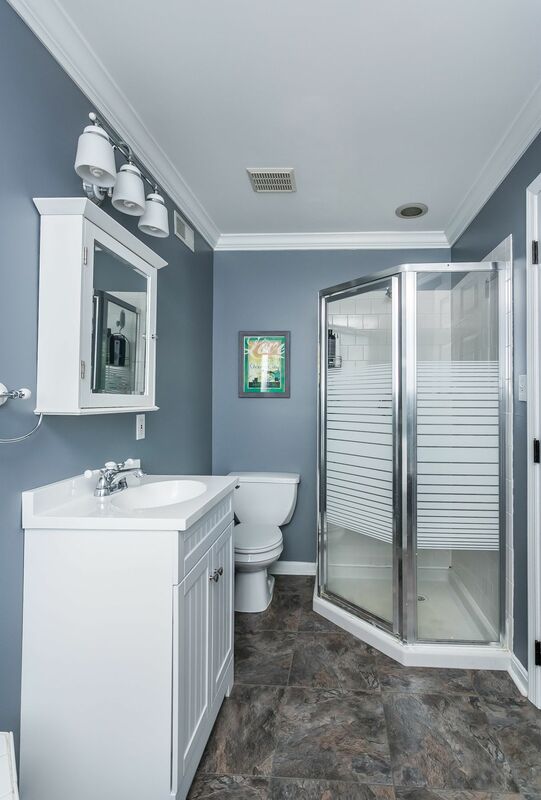 Upstairs you will find 2 bedrooms, a large bathroom, tons of closet space, access to deck. 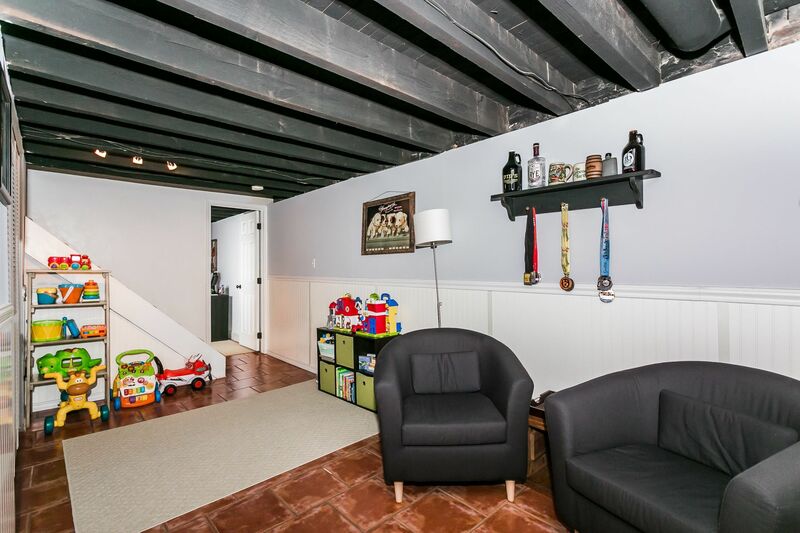 The lower level is fully finished with the 3rd bedroom, a den & storage.